For decades, office technology has been a hindrance rather than an advantage. Operating multiple unwieldy devices has slowed workers down and kept them from getting things done around the office. Thankfully, times have changed. 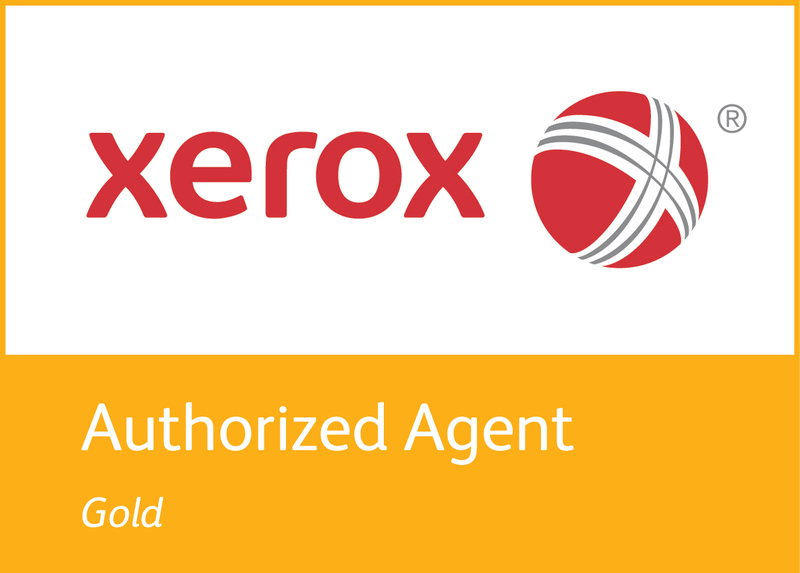 Thanks to our strong partnership with Xerox, we have cutting-edge equipment to help you work faster and smarter. Global Print Driver, which allows you to support just 1 print driver for the entire fleet, regardless of manufacturer. We can help your office work smarter. 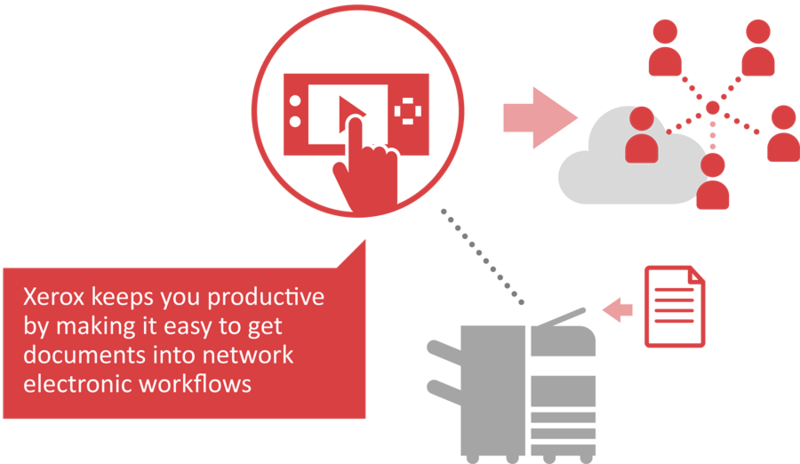 Click here to take the first step in discussing how your office could be more efficient.